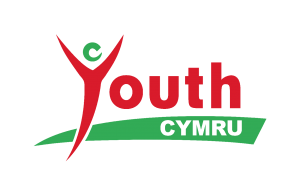 Youth Cymru in partnership with UK Youth operates the Youth Achievement family of Awards within Wales. 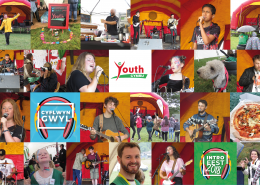 UK Youth is the leading national network concerned with enhancing the lives of young people through youth work and informal education. 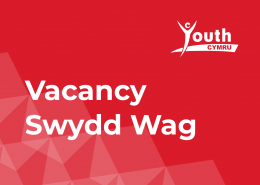 ASDAN is a QCA recognised awarding body who have extensive experience of moderation and accreditation of a wide range of awards, including Key Skills qualifications and the ASDAN Award Schemes. 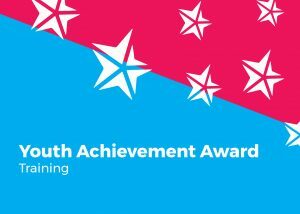 Together, UK Youth and ASDAN have developed the Youth Achievement Awards and the Youth Challenges to provide a framework to recognise and accredit young people’s non-formal learning.